During the second quarter we added more details to our tutorials. Check out the best tool inventory tutorials available! During the first quarter we re-built the primary search feature in the mobile app on both Android and iOS. This search adds numerous grouping and filtering functions. More functions were poured into the product the last 3 months so that you could start the year off with some nice new tool tracking features! More features, more features, more tool tracking features for all! The big one in this release was an enhancement to Mass Transfer. June 2016 Newsletter – Android Release! 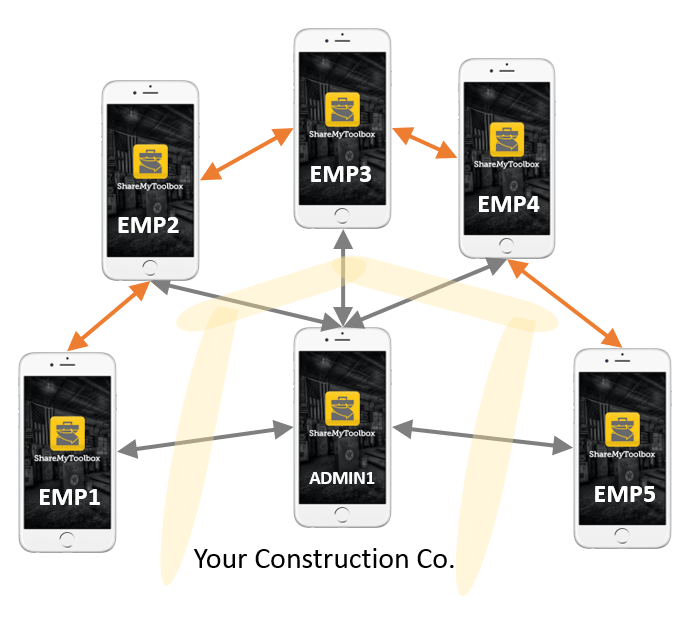 A major enhancement was included in the release this month. Virtual users solve a number of problems by allowing Enterprise users to create connections without an email address and without a live person to assign tools to. Other tool tracking systems operate like an inventory system, with a “check-in and check-out” approach to managing tools. 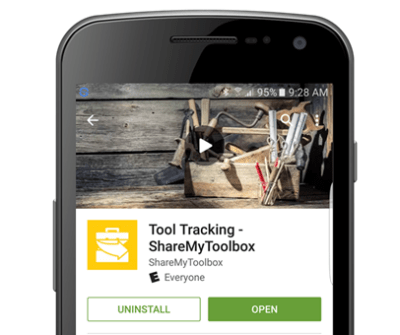 ShareMyToolbox is different. It is an authentic mobile solution which enables tools to be checked-in/out but also transferred from person to person in the field. If you’d like to learn more, please visit our How-It-Works page on our website here or download the setup guide here. 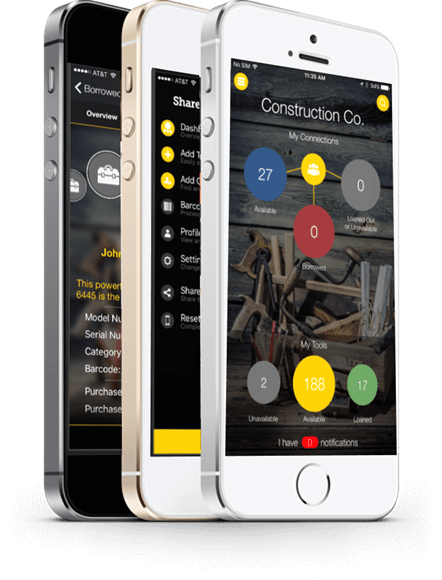 ShareMyToolbox is launching a new version with more company and enterprise features designed for contractors to track tools and small equipment.